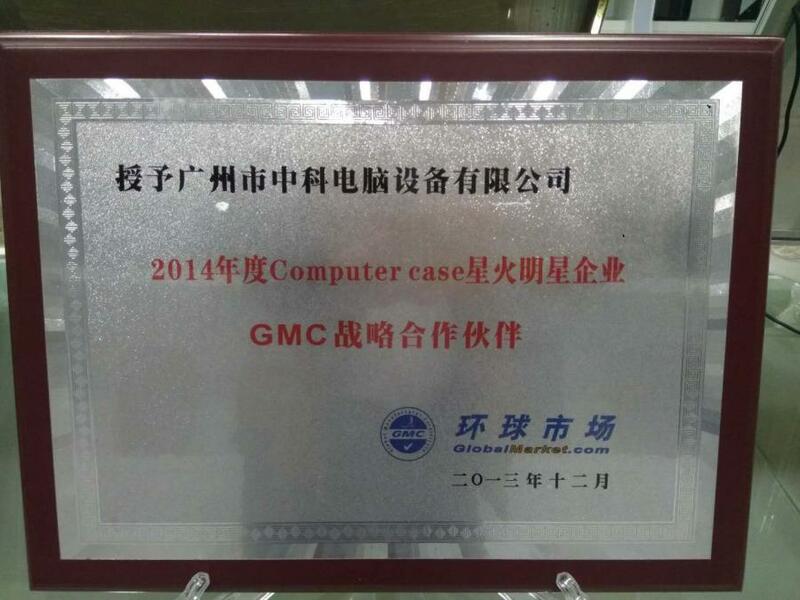 Guangzhou Zhongke computer equipment Co., Ltd. was founded in Huadu Xinhua in March 2009. It is now relocated to No. 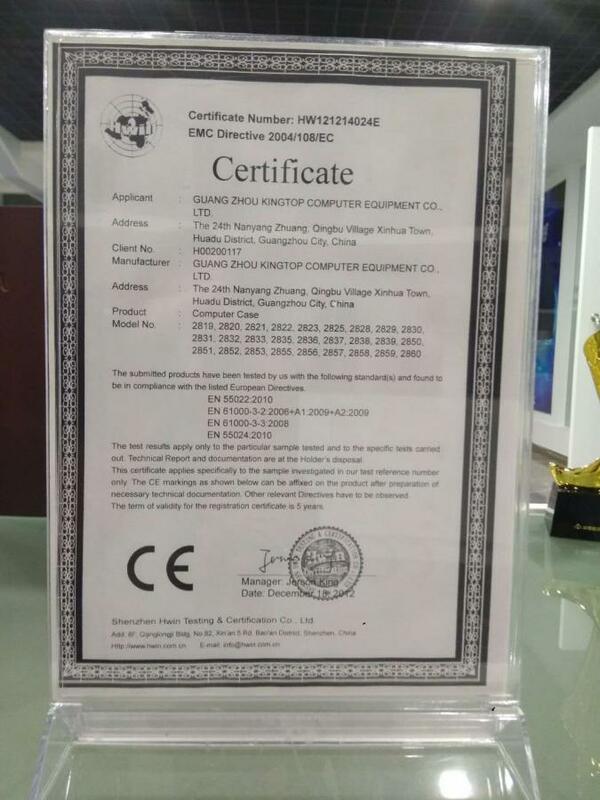 1 Baofeng Road, Conghua Town, Guangzhou, and renamed Guangzhou Zhongwei Technology Co., Ltd. (hereinafter referred to as Zhongwei Technology). 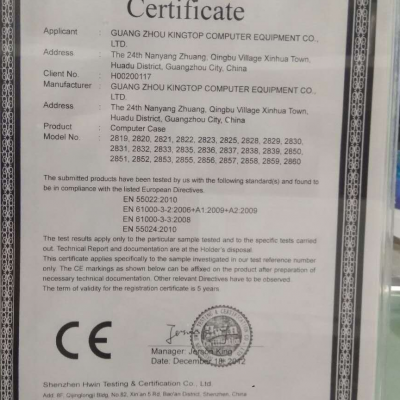 Zhongwei technology has been committed to research and development of computer peripherals, fans and other computer peripheral hardware. 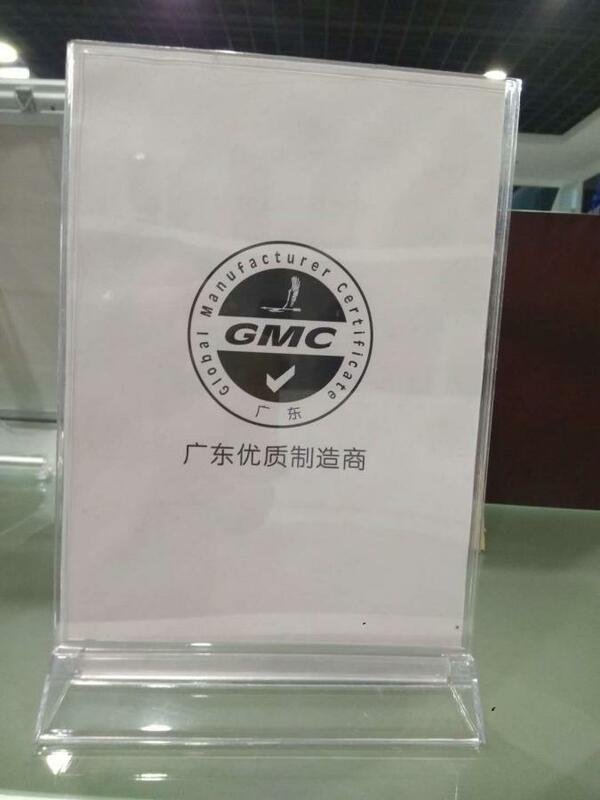 The construction area of the plant is 30000 square meters, with nearly 500 employees. 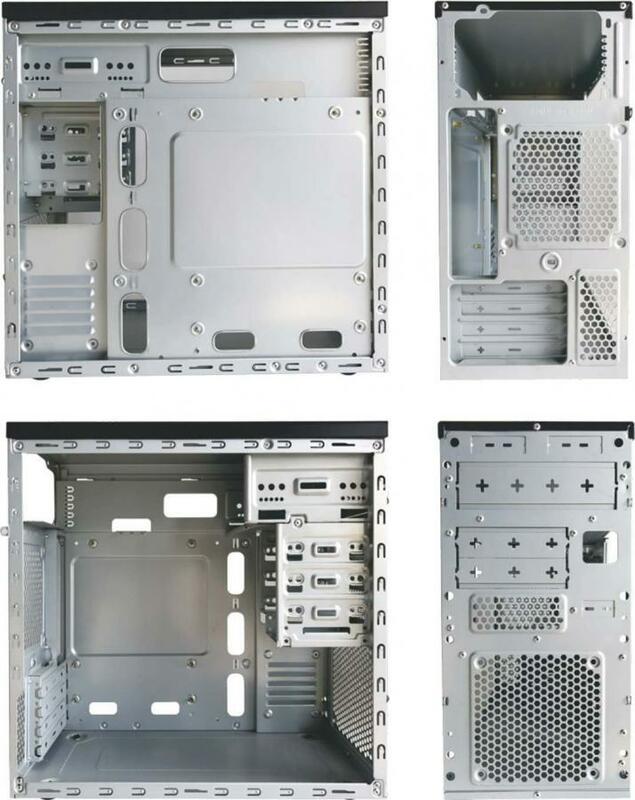 It has a team of high-quality professionals and a group of experienced technicians. 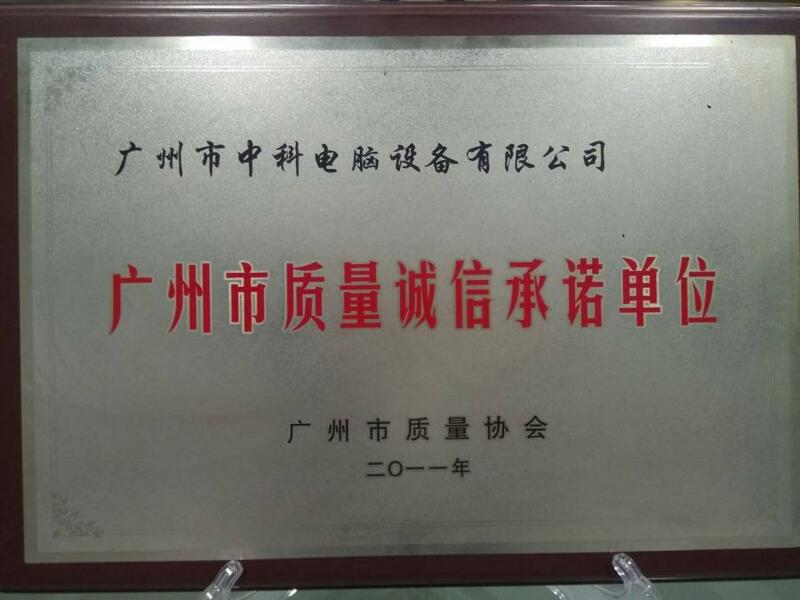 Zhongwei technology has a complete production line, covering mold manufacturing, injection molding, stamping, hardware baking and product assembly. 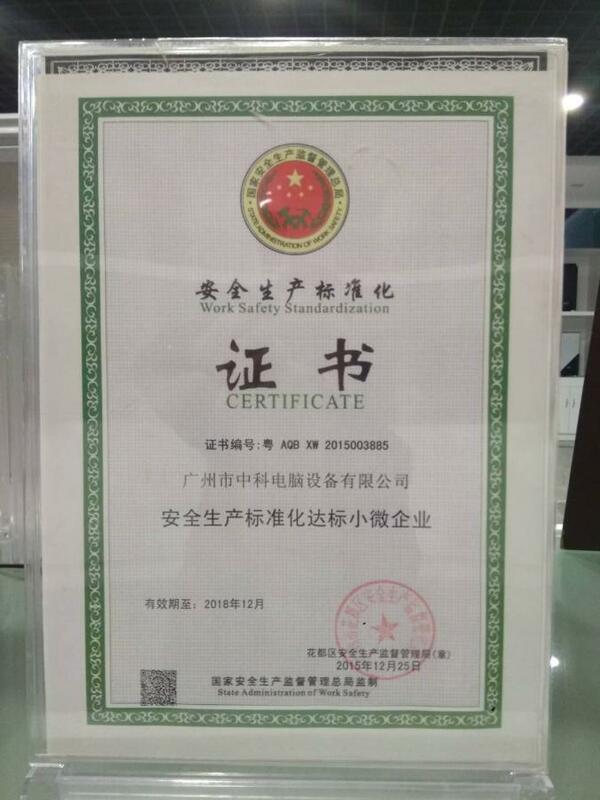 The company has a professional product development center (Arts and crafts designer, structural designer, etc.). We are professionally made and strive for perfection. We will provide our customers with high quality ODM service. 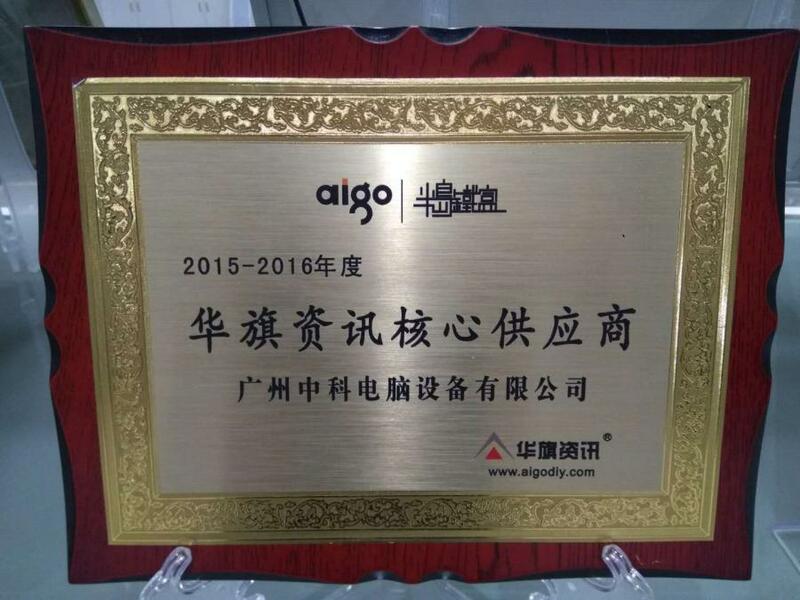 Our products have been continuously praised by Asian and European and American customers. Zhongwei people uphold the company's philosophy of "quality first, service first" and constantly pursue high quality services.